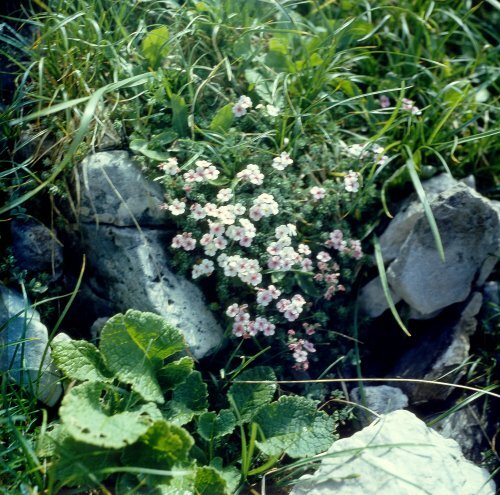 About 120 species in the Northern Hemisphere, mostly in Arctic regions and mountains, 37 occur in the FSU flora, and are native to the Caucasus, Central Asia, Siberia, the Far East, and the Arctic regions, with only a few in the European portion. The genus includes annuals, biennials and perennials. Among the perennial species some are of gardening interest.